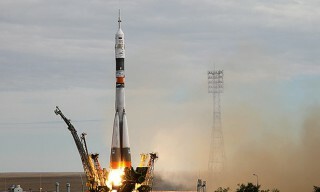 On April 13 the “Glonass-M” navigation satellite, created by the “Information Satellite Systems” company, was delivered to the Plesetsk cosmodrome. 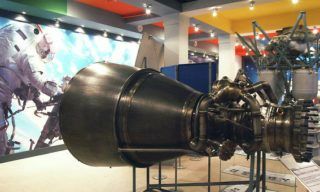 At present, the specialists of the “Information Satellite Systems” company and Plesetsk cosmodrome are working with the satellite at the technical complex of the cosmodrome, as well as with the device for its separation from the upper stage. 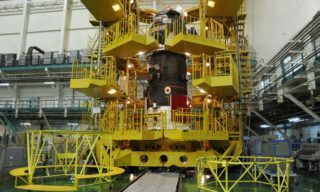 During the preparatory operations, the satellite will be installed on the separation device, assembled with the upper stage, and carry out autonomous and joint checks. 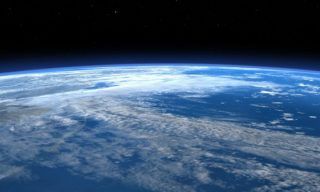 The launch of the “Glonass-M” satellite is scheduled for May 13. 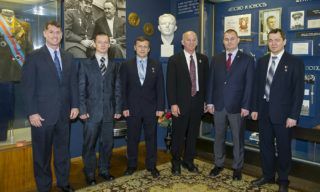 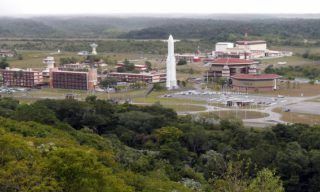 It will be performed as part of the implementation of the activities of the Federal Govermental Program to support the orbital group of the Russian Global Navigation Satellite System. 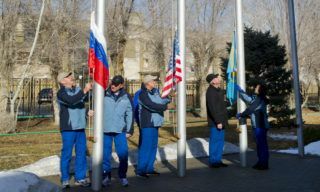 The day of March 15 started with flag-raising ceremony that has become a longstanding tradition symbolizing formal beginning of final stage of preflight preparation trainings….